“One of the challenges of facing our country today is the shrinking of creative spaces,” noted Rajiv Sethi (Padmabhushan and celebrated Indian designer) at the opening of the Emami Art, Kolkata Centre For Creativity. This spanking new multidisciplinary interactive art centre is a 70,000 square foot solution to this threat. The nicest thing about this space is that it cuts across the boundaries of genre, creating a centre that celebrates and supplements creativity no matter what its outcome. Whether that creativity manifests in an exquisitely woven carpet or a beautifully painted portrait is unimportant. The purpose of KCC is to recognise creative talent across the board and bring it into focus. To this end each of the five floors of this centre has a dedicated function. The ground floor consists of Emami Art - a 10,000 square feet gallery space that will have regular programming of at least 4 major shows through the year. Playing host to curated exhibitions featuring regional, national and international artists. The second floor is a showcase of art, craft, product design, and antiques for display and sale, including paintings by Anjan Modak, blown glass vases from Italy, concrete and plaster lamps from France and much more. There is also an amphitheatre for more casual events. 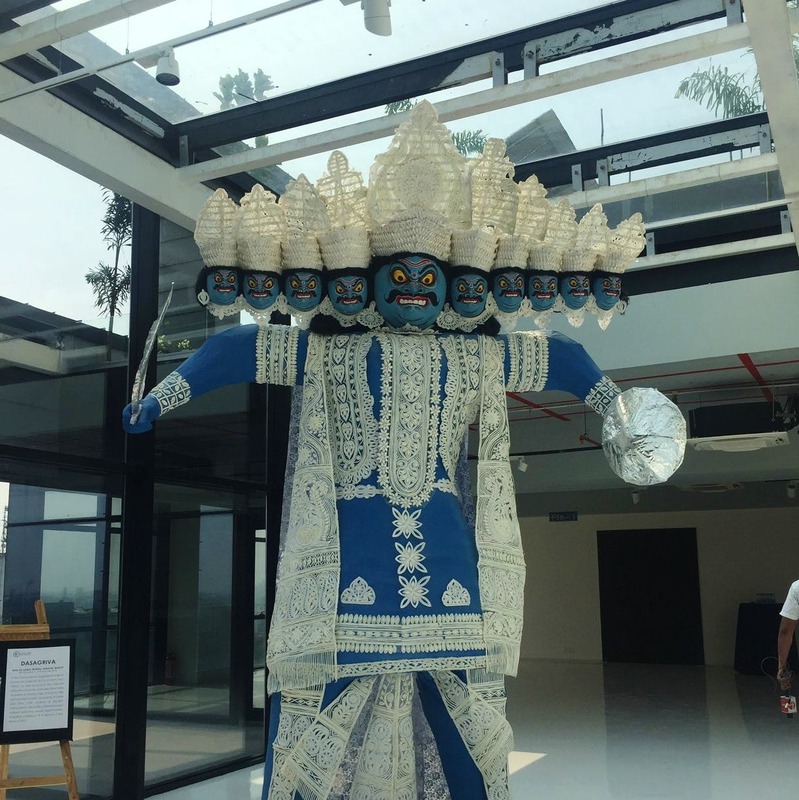 You must check out the gift shop, and the vegetarian cafe, Grace, and the Imagination Centre for kids conceptualised by Devdutt Pattanaik that brings Indian mythology to life. The third floor is the conservation studio and the fourth floor has an events space and a dance studio. The fifth floor is a unique library resource that features books and different art materials that may inspire new ideas. As well as a section of 3D printers and Laser cutters to encourage students who may not have access to the latest technology to experiment and bring their ideas to life. The inaugural exhibition “School “which is Eastern India’s first solo Dashrath Patel exhibition features works spanning his entire career, including all the different genres he experimented with from photographs to ceramics, is on till January 6 2019. We highly recommend you check it out and keep an eye out for more exciting programming at KCC! In case you did not know, Patel was the founder of famed design school, NID, in Ahmedabad.